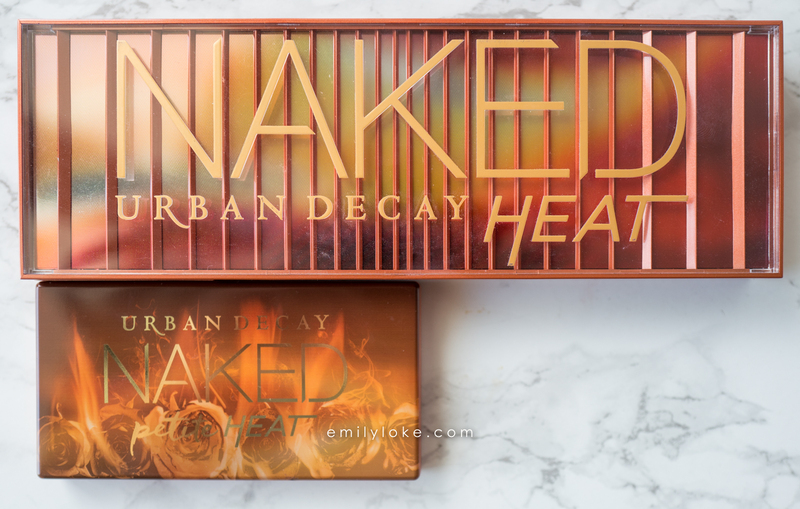 When I received a press sample of Urban Decay’s Petite Heat Palette, I couldn’t have been more delighted. 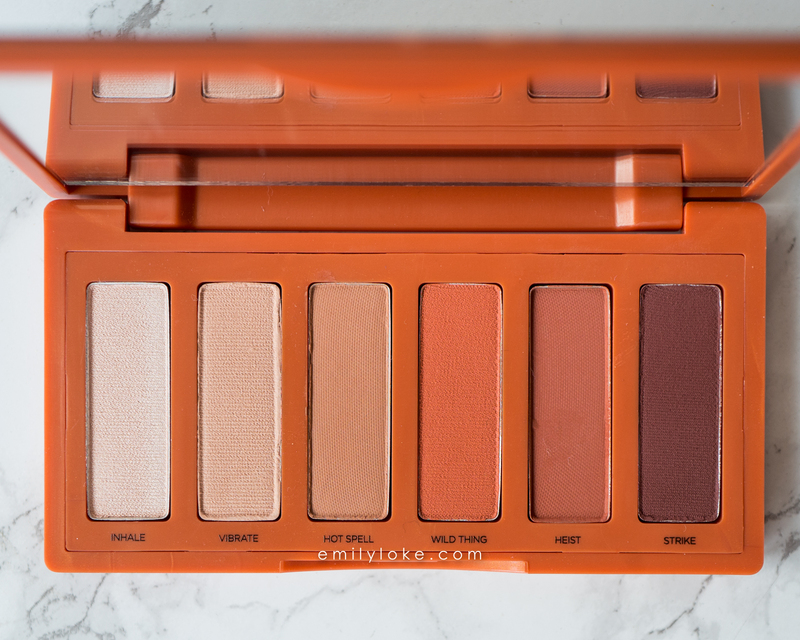 Their original Naked Heat Palette is a favourite of mine for its wide range of warm crease/outerV shades – just the thing for those times when I’m playing around and accidentally wash myself out with too cool of a lid shade. This actually happened yesterday. 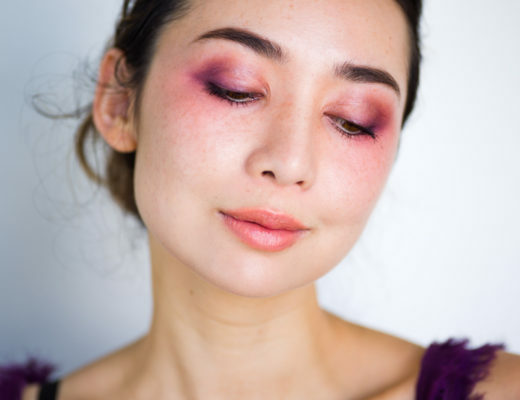 I was (very optimistically) experimenting with a grey-green combo and ended up looking rather sickly, but I managed to turn it around by working a little bit of Cayenne and En Fuego through my crease. Thank goodness! But back to the Petite Heat. A couple of people asked how it stacked up against the original, so I thought I’d do a quick comparison post. 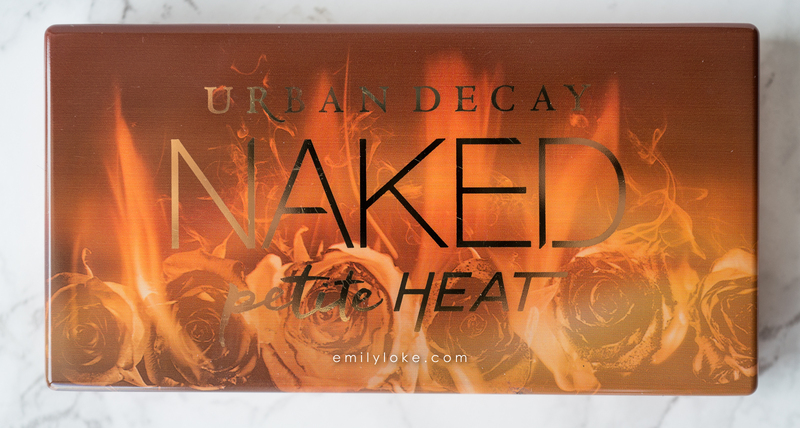 Size-wise, the Petite Heat is about a quarter of the size of the Naked Heat palette, which is pretty impressive considering it holds half of the eyeshadows that the original does. And how do the eyeshadows themselves compare? Well, they’re named differently from ones in the original palette, but their colours matched up very well to ones that can be found in the original Heat palette. The biggest differences were between Ounce/Inhale (the latter was frostier) and En Fuego/Heist (the former was more burgundy). Only serious addicts are going to get this, but I can totally see the need to own both. 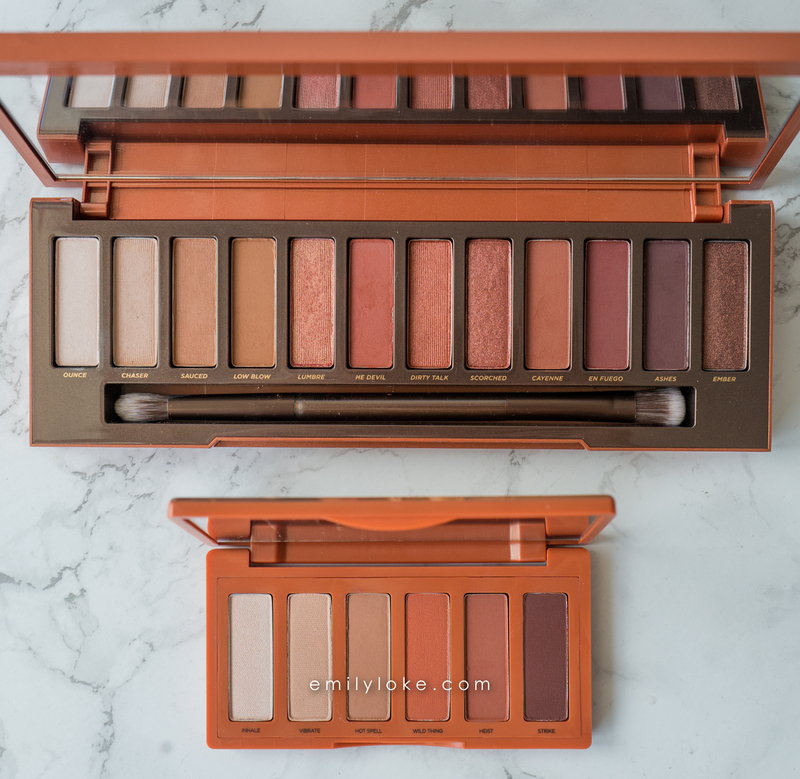 Me personally, I mean – I think it’s probably too repetitive for the casual makeup user but if these the only shades you ever wear and a travel palette is justifiable. then why not? 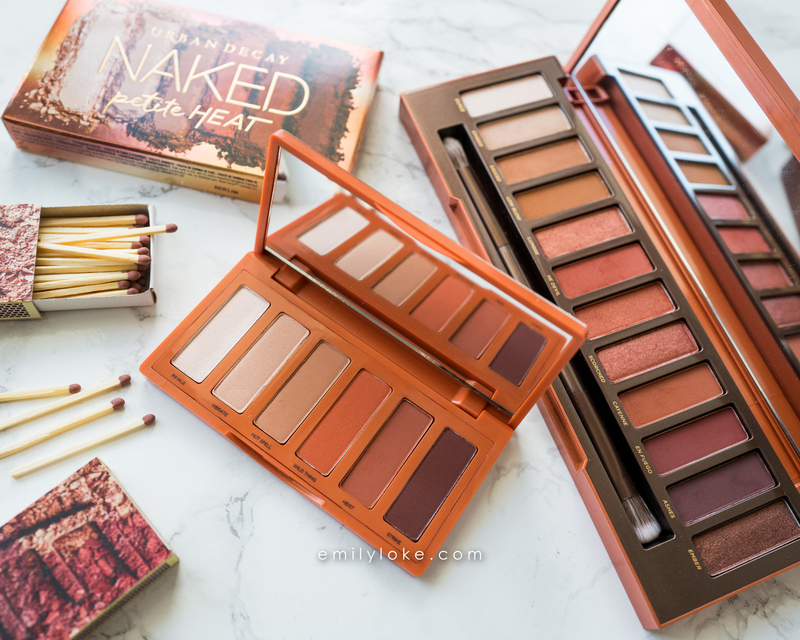 I use the Naked Heat Palette so much when I’m home, but can never bring myself to take it on trips with me because it’s just so bulky. Seriously, it’s become a pre-trip ritual for me to take it out, weigh it in the palm of my hand, unsuccessfully try to wedge it into my makeup bag and then put it back into my drawer with a sigh. 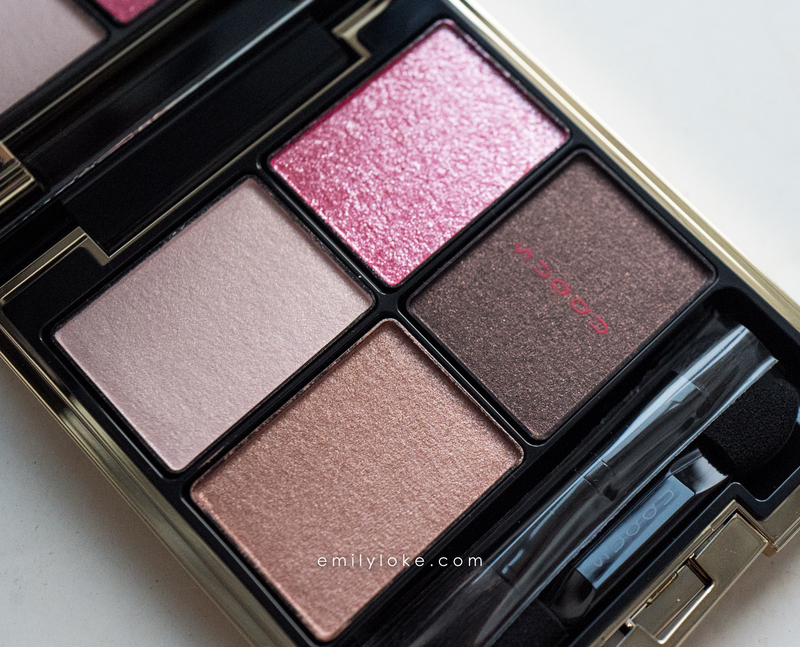 The Petite Heat Palette could not be a more welcome addition to my stash! 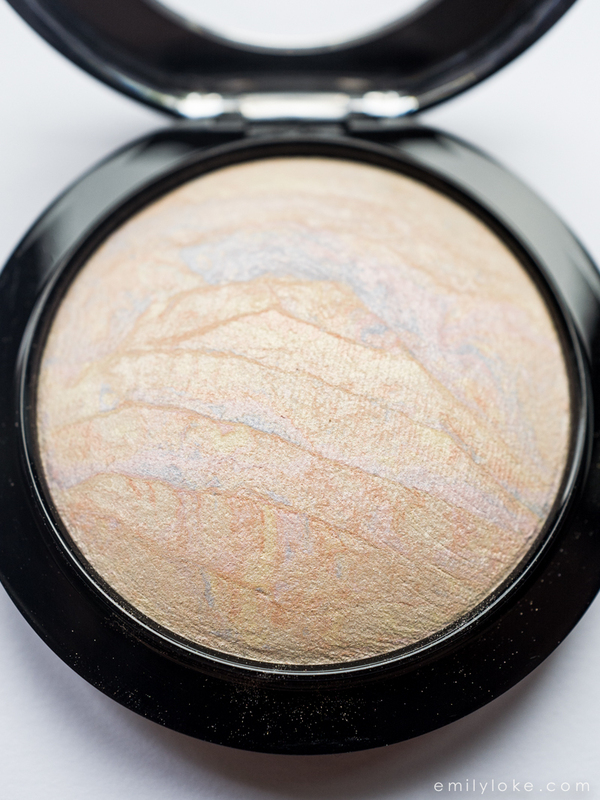 I can see myself making excellent use of it on my next adventure, with the addition of 1-2 shimmery eyeshadow singles to give my holiday looks some textural/colour variety.